My Advice to those still into MMM. Did i say anything about those under me..Hell was let loose...my life was at Risk..Many friends were at war with me..i explained and explained till i got tired..i moved on hoping to see how things will go. 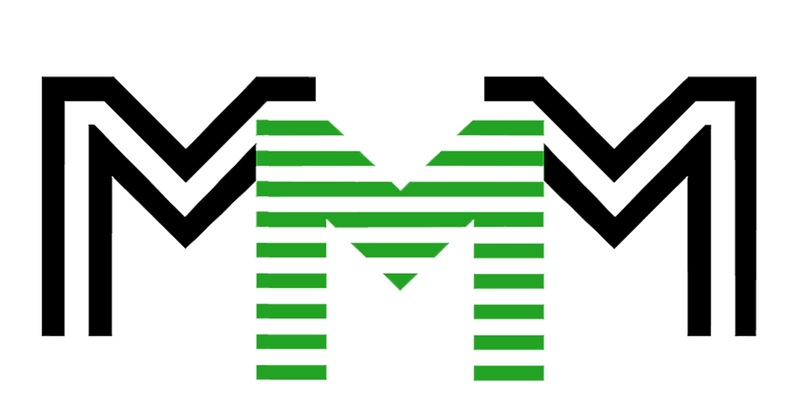 On June/july,the worst happened...MMM refused to pay many of us again..This time,there were no reason..
Having Lost 2.5million in 2016 which has grown to almost 3.5 million plus 500k,it was then i came to realised MMM has scamed many of us. To those still into MMM,my post is never to discourage you but to alert u that MMM is at the finaly state..PH little amout of money.